We are proud of the team of seasoned professionals that collaborate with us on our projects. Our unique approach means we hand-pick a team that fits your project needs. Birgitta contributes expertise in project ethics, mixed methods and intercultural community engagement to the team. Birgitta is the principal of BIM Larsson & Associates. Her academic background is community development and health promotion. With over 24 years in private practice she has been the principal investigator in over 170 evaluations, leading projects through planning, implementation and on to final deliverables. Birgitta works with diverse populations ensuring that evaluations are culturally appropriate and that methods align and support the people touched by the evaluation. Most of her projects have involved community engagement and she uses approaches that are based on trust, respect and reciprocity and with a constant focus on reducing the burden on participants. Birgitta also brings in-depth knowledge of project ethics as she was part of the founding ARECCI network and is a Second Opinion Reviewer and facilitator. 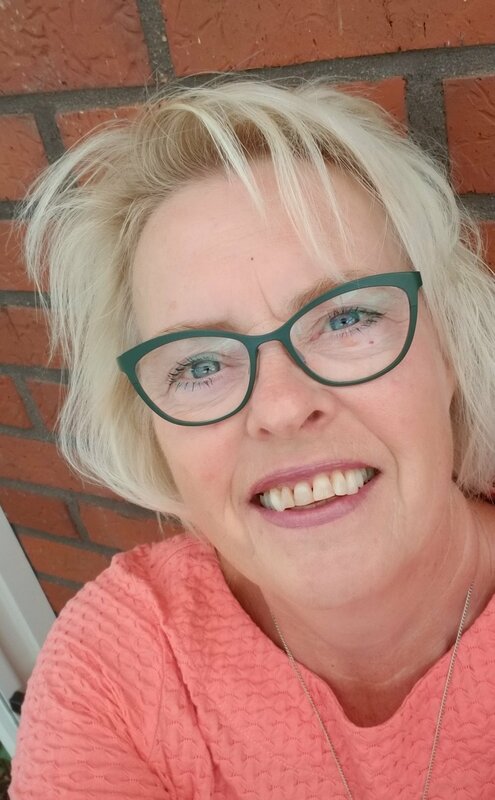 In June, 2018, in recognition of her contribution to the advancement of program evaluation in Canada, Birgitta received the Contribution to Evaluation in Canada award from the Canadian Evaluation Society. Laurie brings rigour, professionalism and experience to the team, contributing strong project management skills and expertise in qualitative and quantitative methods. Laurie is an independent consultant with 20 years of experience in applied research and evaluation. Project activities have included the collection, analysis and interpretation of both qualitative and quantitative data from a broad range of stakeholders including children, families, seniors and human service professionals. Research and evaluation findings have been used to monitor program implementation, assess client satisfaction, determine program effectiveness and improve program delivery. Laurie’s areas of expertise include health promotion, chronic disease prevention, community development and the evaluation of programs that seek to provide supports and build capacity of vulnerable people. Kelly Wiens brings a range of life experience, strongly developed technical skills, and strategic planning knowledge to her work with SWM Consulting Services. Her professional career started as a nurse in acute hospital and community settings in Edmonton, Nova Scotia, and the Yukon. Kelly has worked in a variety of policy, academic, research, and evaluation environments. These include experience with provincial and federal governments in the health system, managing cardiac device and drug clinical trial sites across Canada, coordinating collaborative Tri-Council-funded qualitative and quantitative research initiatives, acting as the managing editor for the International Journal of Qualitative Research, and managing the flagship program for a knowledge translation initiative. Currently, Kelly works with the Government of Alberta as an evaluation advisor, and is a Co-Chair of the Evaluation and Assessment Network, an internal community of practice with several hundred representatives from all departments. She was a part of the team that initiated web access for ethics evaluation and risk assessment decision support tools (ARRECI). Kelly volunteered as a member of the Health Research Ethics Board at the University of Alberta in 2011-13. A picture is worth a thousand words, and Jo-Anna combines information, data, images and design to tell a story with visually engaging graphics. Jo-Anna has a diploma in Graphic Design from McEwan University and a BFA in Painting from the University of Alberta. She has over 25 years of experience in Graphic Design and has worked as a Freelance designer for over two decades. She has worked on numerous creative print applications such as brochures, branding, logos, posters, books, manuals, large scale signage, banners and many more.